← It’s a dress again. 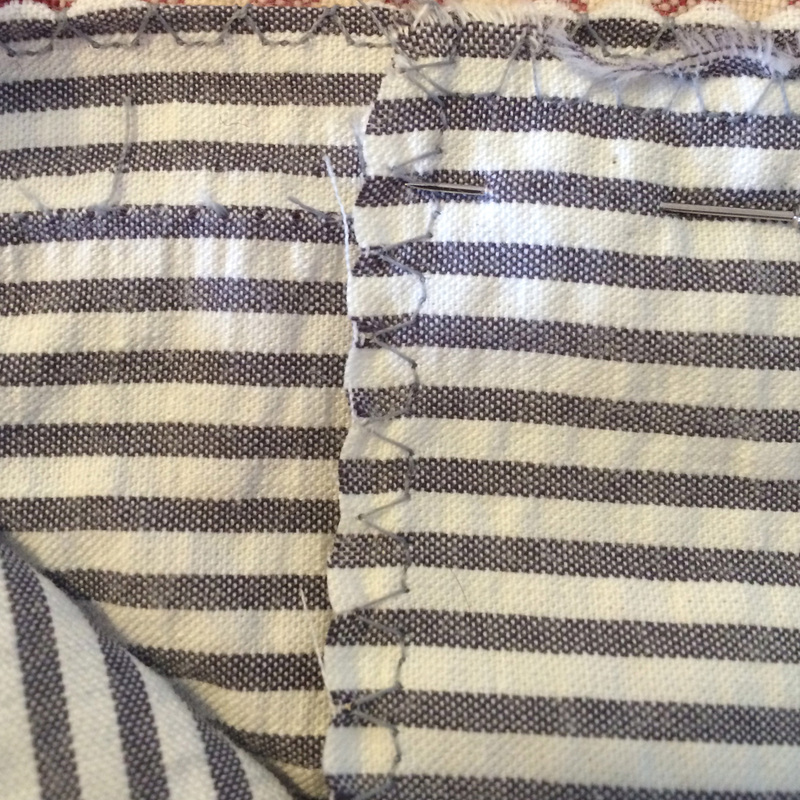 1. buy extra fabric. 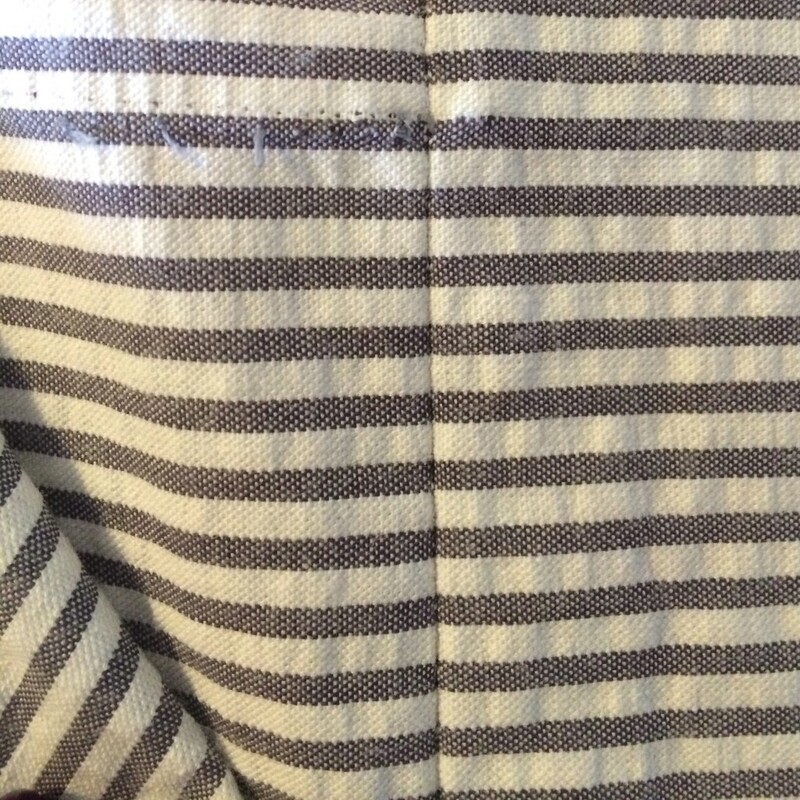 the wider your repeat the more extra you should buy. 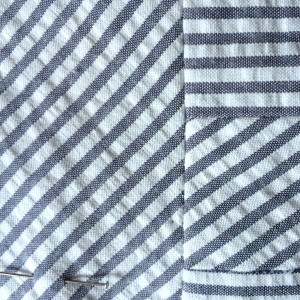 buying extra fabric gives you more wiggle room when you’re laying out your pattern, and lets you plan your stripe placement. 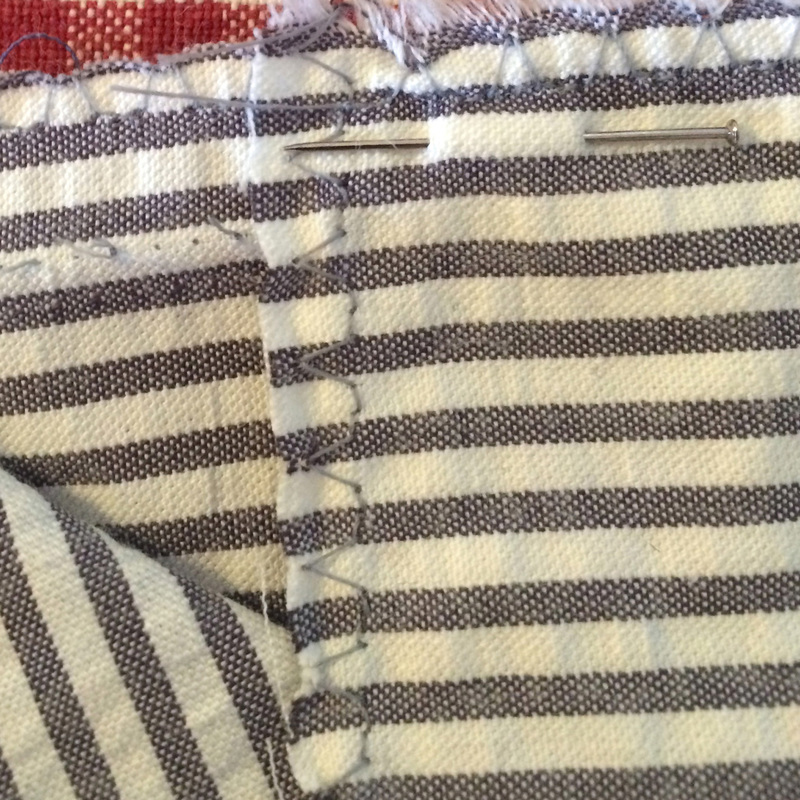 2. baste your seams or pin parallel to your stitching instead of perpendicular to it. 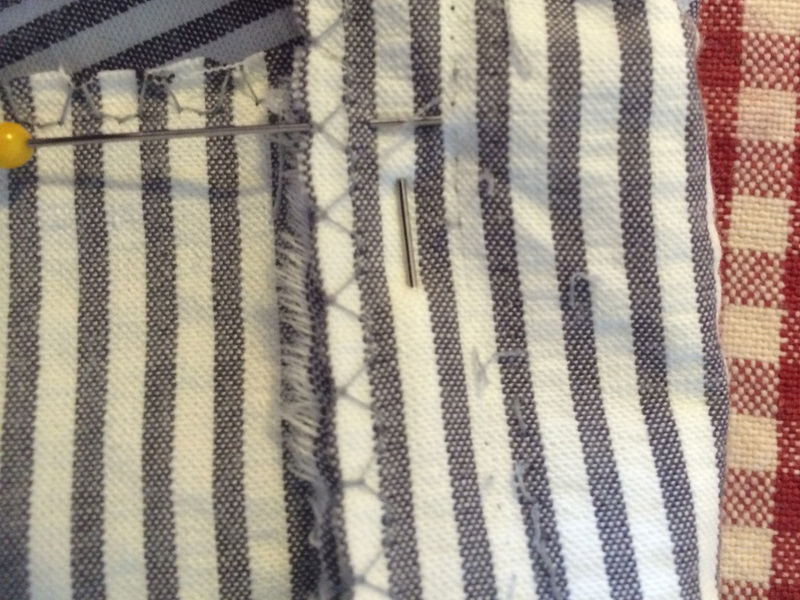 3. stitch at the edge between 2 stripes instead of in the middle of a stripe. 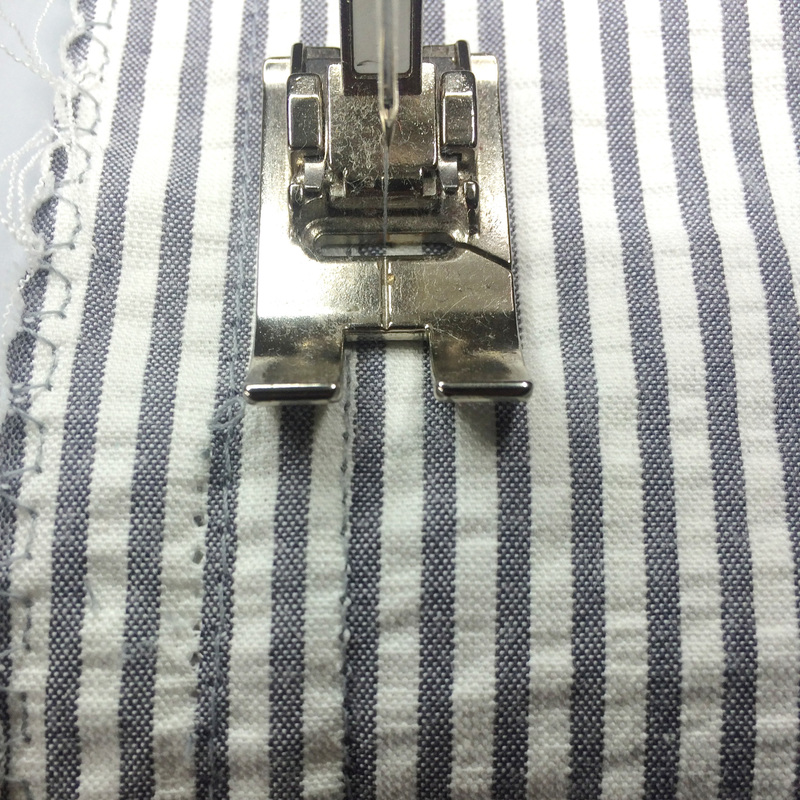 It’s easier to keep your stitching straight, and it means you don’t need to split the middle of both your stripes perfectly to get the correct width of stripe. 4. to match your stripes vertically (across a horizontal seam) match the patterning on your two pieces of fabric. 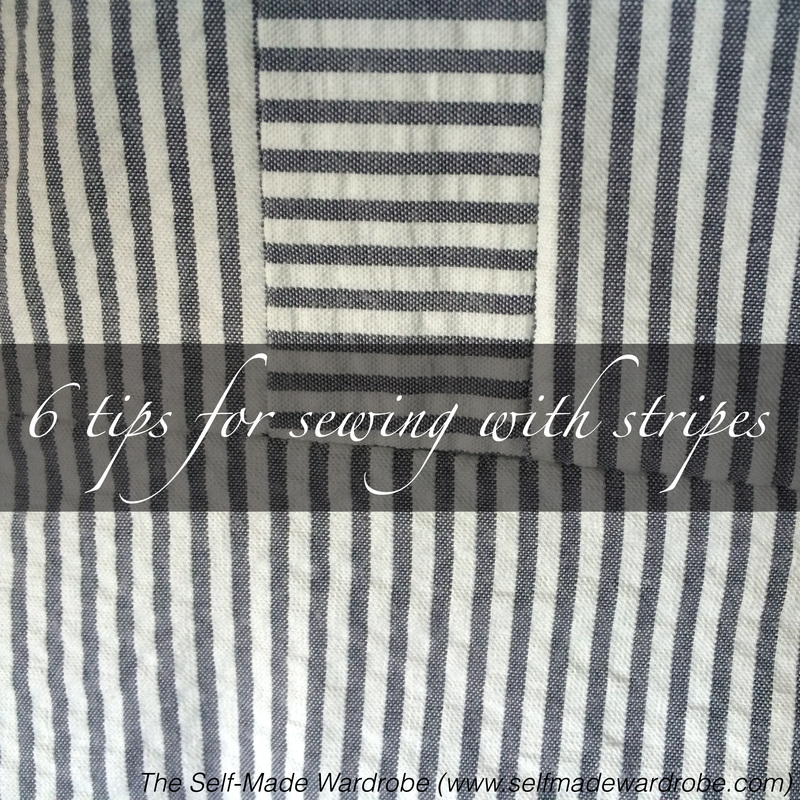 5. to match your stripes horizontally (across a vertical seam) off set the patterning on your two pieces of fabric. 6. not everything has to be perfect. At some point let go of perfection. 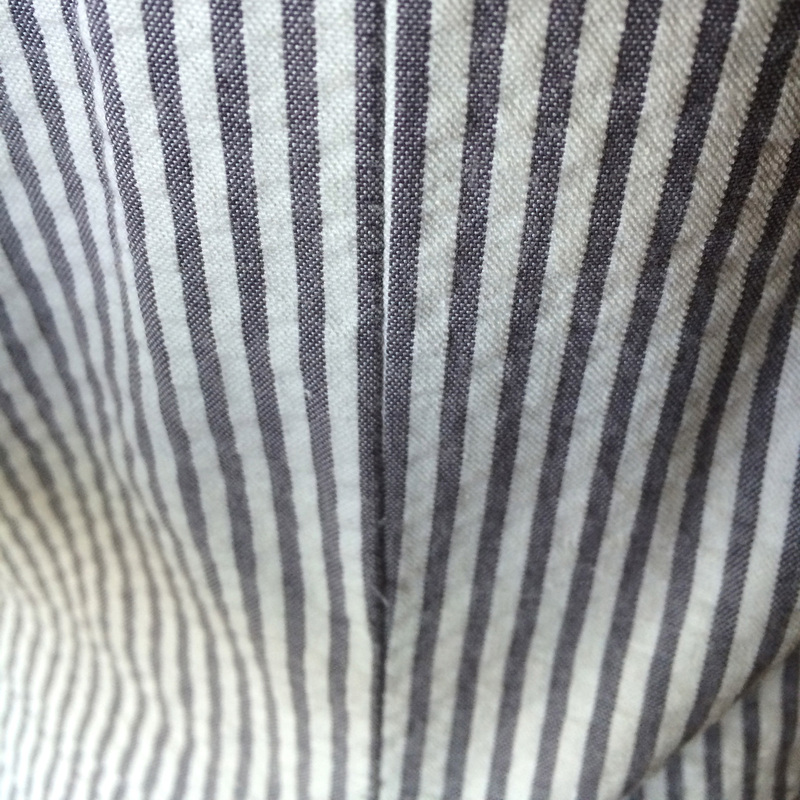 6 1/2. but it’s really nice when everything lines up. 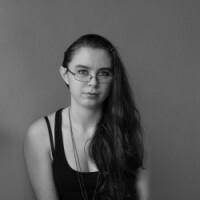 This entry was posted in One Month of Prep, Tutorials & Tips. Bookmark the permalink.